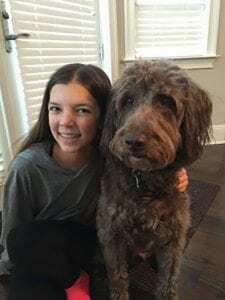 A born entrepreneur, 13 year old Abby Fehrenbaker “cooked up” an amazing way to combine several of her passions: baking, teaching, and doing good! Abby invited her younger brother’s friends to participate in a weekly baking class at her house. Each week she chose a recipe and gave her mom a shopping list so all the ingredients would be on hand. Participants wore aprons and personalized chef’s hats, made by Abby. The young bakers paid a small fee to attend each session, which – as you can see from these huge smiles – was well worth it. 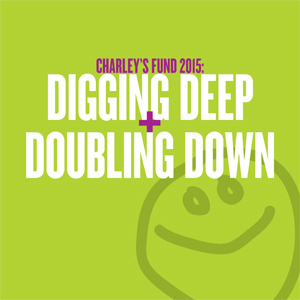 Thanks to Abby’s creativity, passion, and dedication, Charley’s Fund ended up with an envelope overstuffed with cash! !